FEATURES: 4GB RAM | 128GB ROM. 16 MP + 13 MP Rear Camera | 5MP Front Camera. 6-Inch DISPLAY. 3300 BATTERY. Qualcomm Snapdragon 835 Octa-Core Processor PROCESSOR. Yaantra Certified Refurbished. 12 Months Yaantra Warranty. This Product is Yaantra Certified Refurbished. 100% Authentic Products. 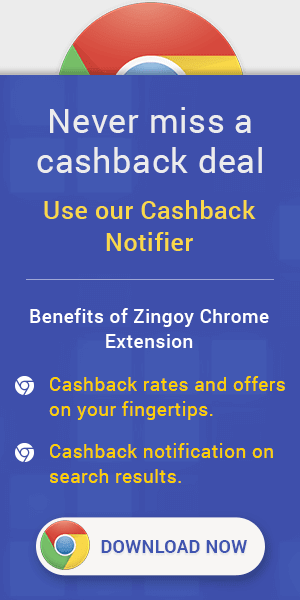 Get Rs500 OFF on Online Payment, min. cart value Rs4999. Get 50% Instant Cashback on 1st transaction via PayPal, max. cashback Rs200. Get 10% Supercash (max. Rs500) on Mobikwik, valid once per customer, use code KWIK10 at Mobikwik payment page to avail this offer. Bajaj Finserv- No Cost EMI, Min. Cart value 5000. 6 Months Yaantra Warranty. Yaantra Discount Offer on Refurbished Smartphones : These are refurbished products which have been repaired by experts to restore them to their original full functioning state. They go through stringent quality checks covering both physical & functional aspects before they are put up for sale. The final refurbished product includes Yaantra branded box and all the accessories (may or may not be original). Additionally, all products are covered with Yaantra warranty of minimum 6 months.